Danny Meurtaugh - Pittsburgh Pirates Manager. 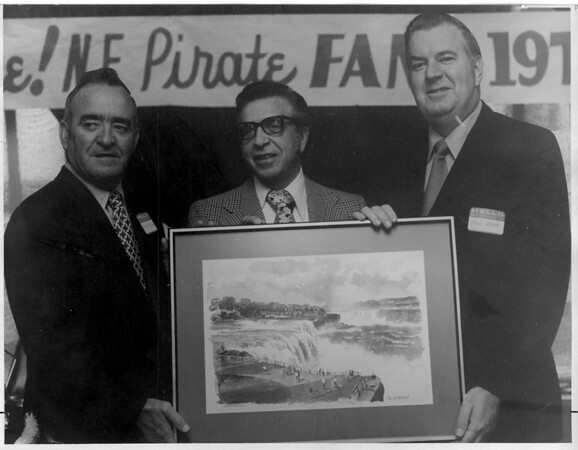 Fred Bone - Niagara Falls Baseball Club President. Photo - By John Kudla - 8/23/1973.